5 Things to do in Venice! 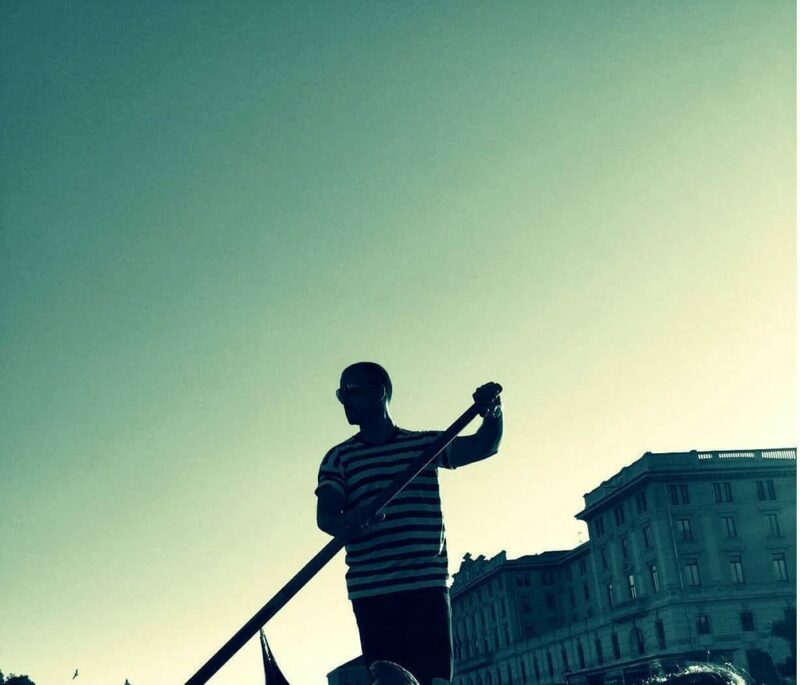 Home » 5 Things to do in Venice! Ah Venezia! 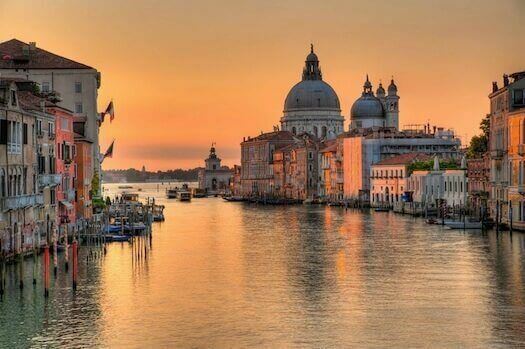 The island of canals and gondolas. It’s one of those poster destinations that one simply has to check off their list when visiting Italy. Even though the main canal area is not too large, one needs to spend at least 2 days here to be able to enjoy this city to the fullest. It’s not something you want to rush through. A gondola is to Venice is what pasta is to Italy or what Kangaroos are to Australia. It’s what the very essence of the city is about. 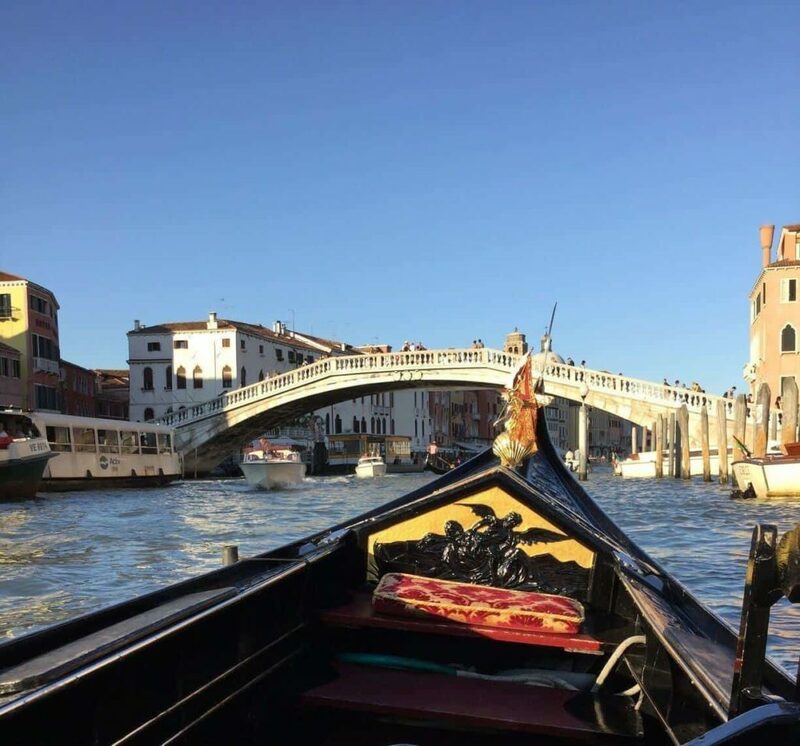 No trip can be complete without a peaceful boat ride through the ancient and quaint canals of Venezia. San Marco is the principal public square of Venice. Where it is generally known just as “the Piazza”. It’s a very,very long and tiresome walk from the start of the city square so be sure to use a Taxi Boat or Metro Boat for the journey. The high streets are quaint and beautiful; contrasted by a large number of high end branded stores and cafes. 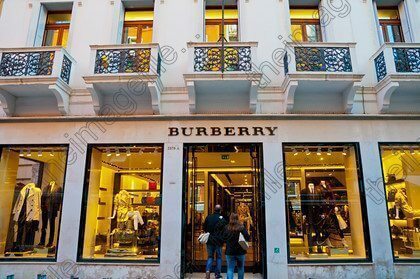 Perhaps not the best to shop at if you are on a budget but it’s worth spending a lazy afternoon meandering through the streets, admiring the architecture and enjoying some gelato while you are at it. 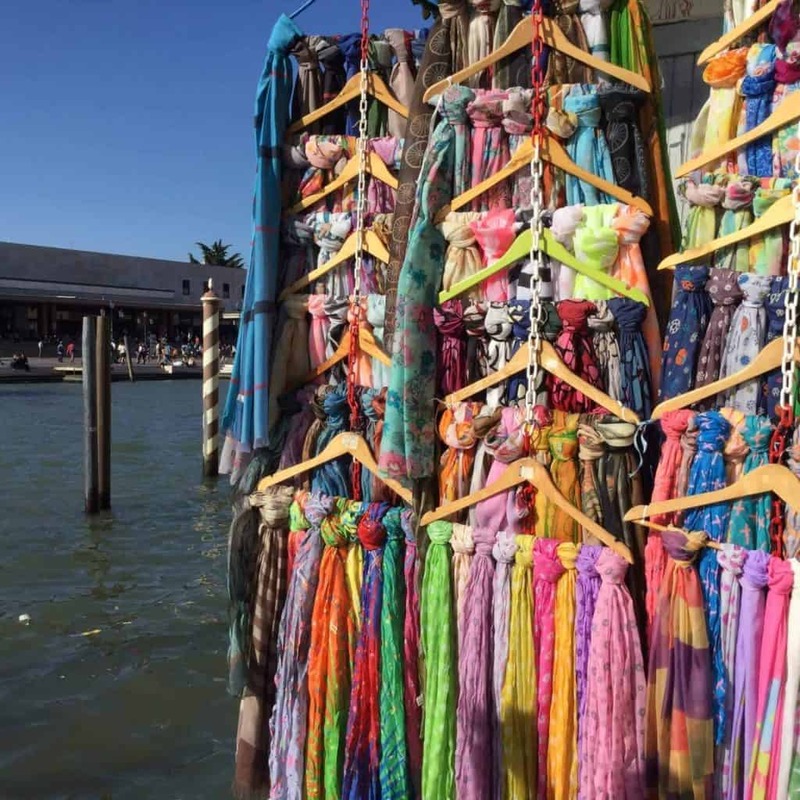 The Venetian souvenir stores are different from the ones you will find in Rome. 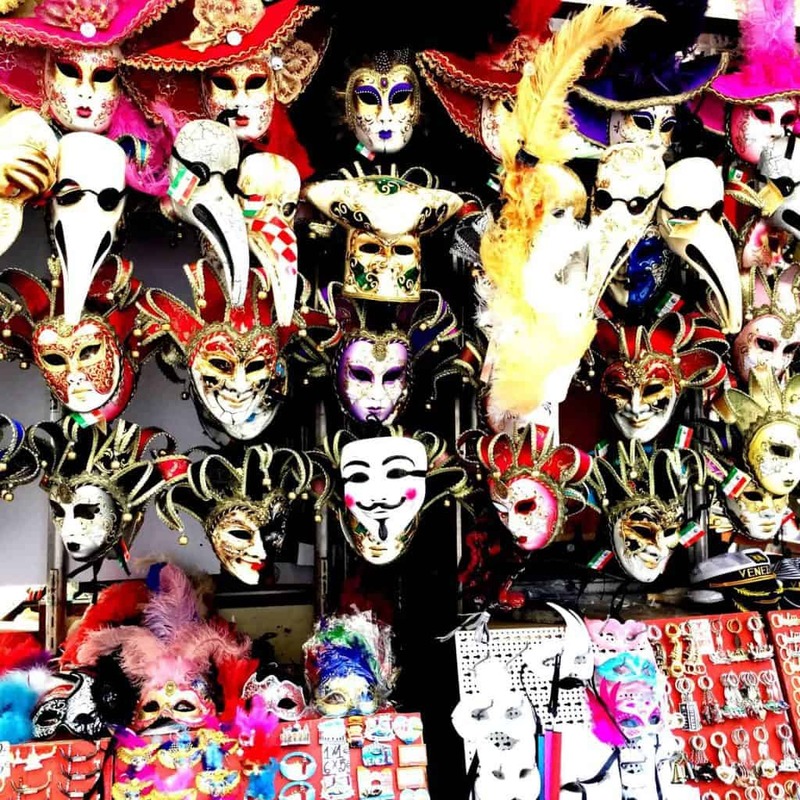 Filled with quaint masquerade masks and items from nearby Islands Murano & Burano, each known for lace and glass decorative items. Pasta is something you need to try out when you visit Italy anyway. 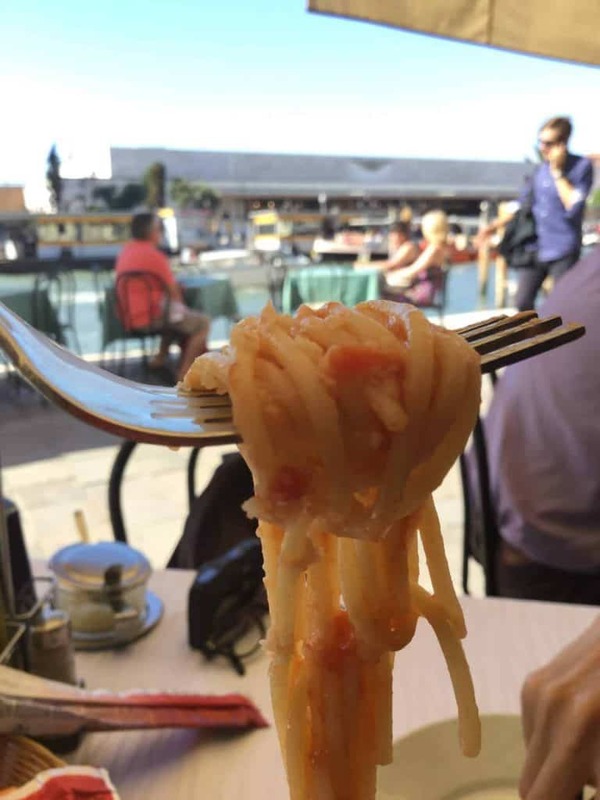 However, pasta from Venice is perhaps even better than any I had in Rome.Try a simple dish with tomato based sauce and extra Parmesan and enjoy!